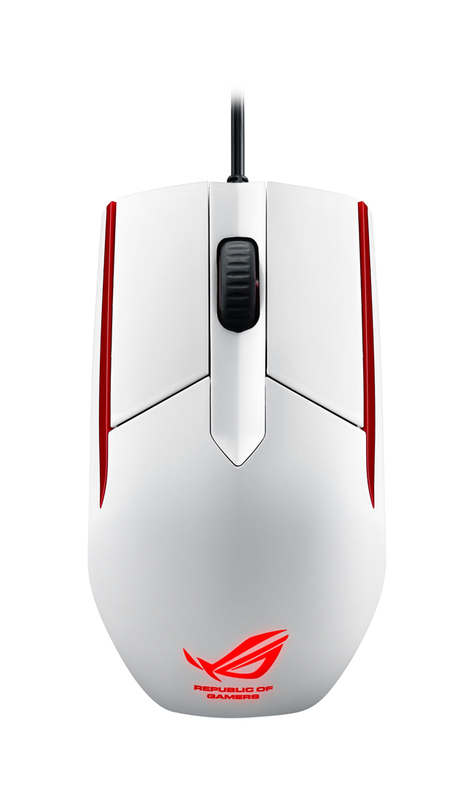 ASUS Republic of Gamers (ROG) today announced the latest ROG Sica gaming mouse with a new Glacier White finish and upgraded Omron® switches. and 30g acceleration to give users swift, pixel-precise mouse tracking. ROG Sica’s Glacier White body features a glowing ROG logo and intricate Mayan-stenciled side panels to give it presence. It has a gold-plated USB 2.0 connector, and low-friction Teflon® feet. 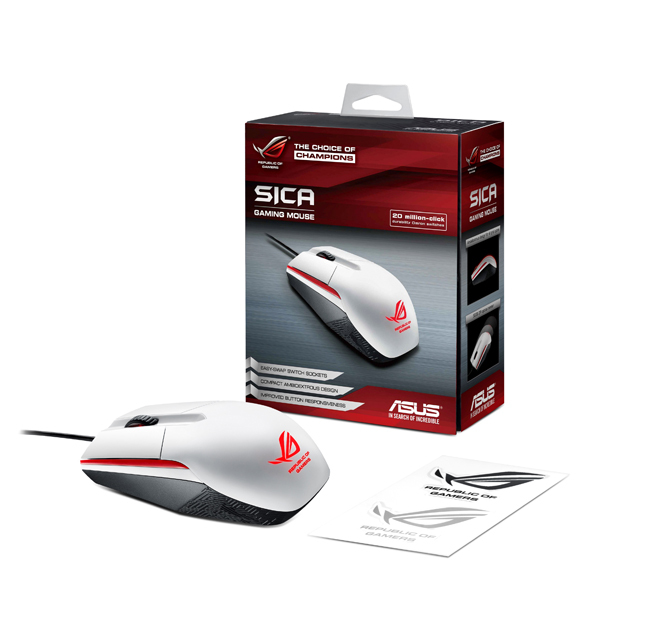 Users can save their profiles in ROG Sica’s built-in flash memory.